Hello, ClashTalk. What’s on your mind? Let’s chat. My friend made me watch Taylor Swift’s “Shake It Off” for the first time yesterday. 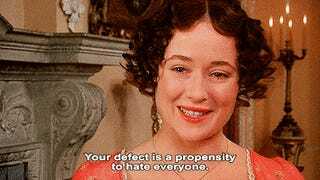 Consequently, I’m making her watch the six-hour version of Pride & Prejudice. I’m eating popcorn and being slowly killed by cat hair. What are you up to?